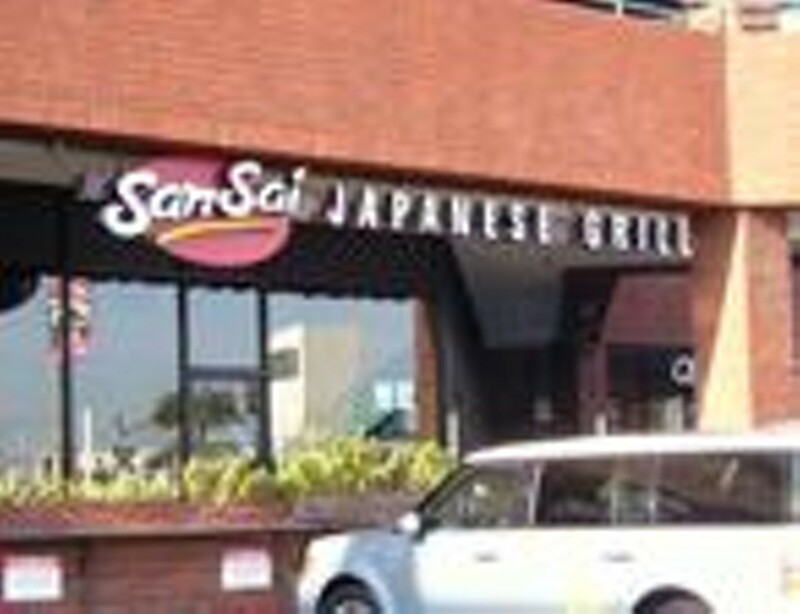 SanSai makes a great case for the introduction of Japanese fast food. 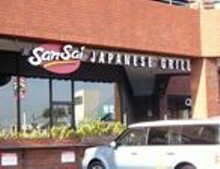 This outlet of an incipient chain (there are four other SanSai operations, all in Southern California) hones the execution of deliciously fresh maki, sashimi and teriyaki plates to the razors edge of a sushi knife -- and manages to pull it all off in under ten minutes per order. One of the healthiest, truly fast meals to be had, and the sashimi tuna salad, served on a bed of baby greens and frisée with rice and miso soup, is an excellent bargain. eight gyozas served in fish broth and garnished with mushrooms, green onions and nori. shredded green and purple cabbage, julienne carrots, green onions, roasted almonds, and sesame seeds tossed with our own rice vinaigrette garnished with crunchy noodles. our yakisoba is made from thin wheat flour noodles sauteed with cabbage, onions, red & yellow bell peppers and garnished with nori powder, sesame seeds, and green onions.